The August SAAGNY Life has arrived. Click here to get the latest from SAAGNY. 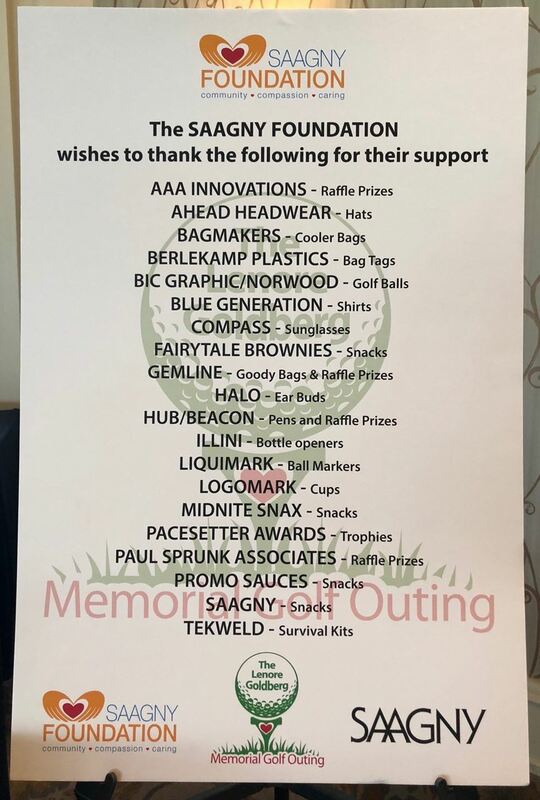 The Specialty Advertising Association of Greater New York (SAAGNY) has grown to be the largest regional Promotional Products association in the country. Our growth would not have been possible without the visionary planning and untiring efforts of a few outstanding leaders. SAAGNY Pioneers are defined as individuals previously employed by member companies who are no longer active in our region or business and served AMASS or SAAGNY prior to 1989. SAAGNY Contemporaries are defined as current or past members who have had service to SAAGNY and the industry since 1989. · The nominee shall have made significant and lasting contributions to SAAGNY and the Promotional Products industry and have served on a committee or on the Board of Directors of SAAGNY. · The nominee has not served on the SAAGNY Board of Directors for a minimum of three (3) years before induction into the Hall of Fame. · Members of the Hall of Fame Committee are not eligible for nomination. The Hall of Fame Committee will review all nominations and determine which category the nominee qualifies for. Please return the nomination form and required items no later than Friday, September 14, 2018. If you have been nominated in the past, annual re-nomination is now required. In addition, if you are the nominee, nominator, or the author of a recommendation letter for a nominee you cannot serve on the committee. If you have any questions, please call the SAAGNY office or email Donna-Jean Plante (donna-jean@saagny.org). Please click here for the nomination form and rules and regulations. 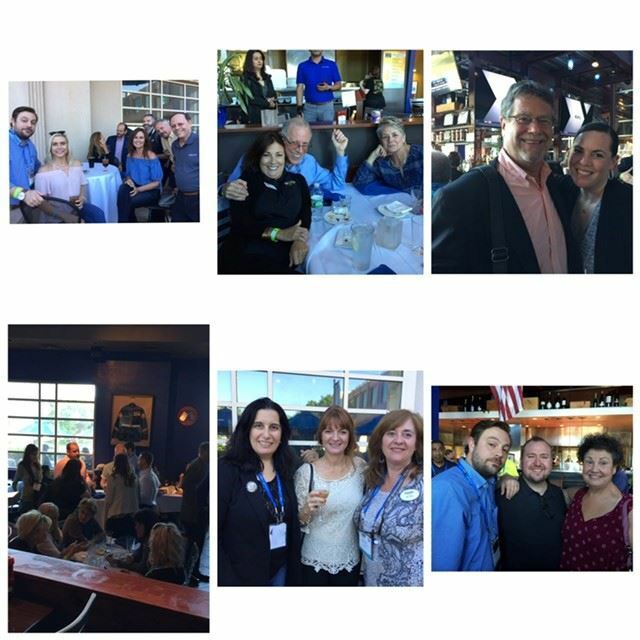 SPARK, PPAI’s conference for young professionals in the promotional products industry, improved on its inaugural success this year. 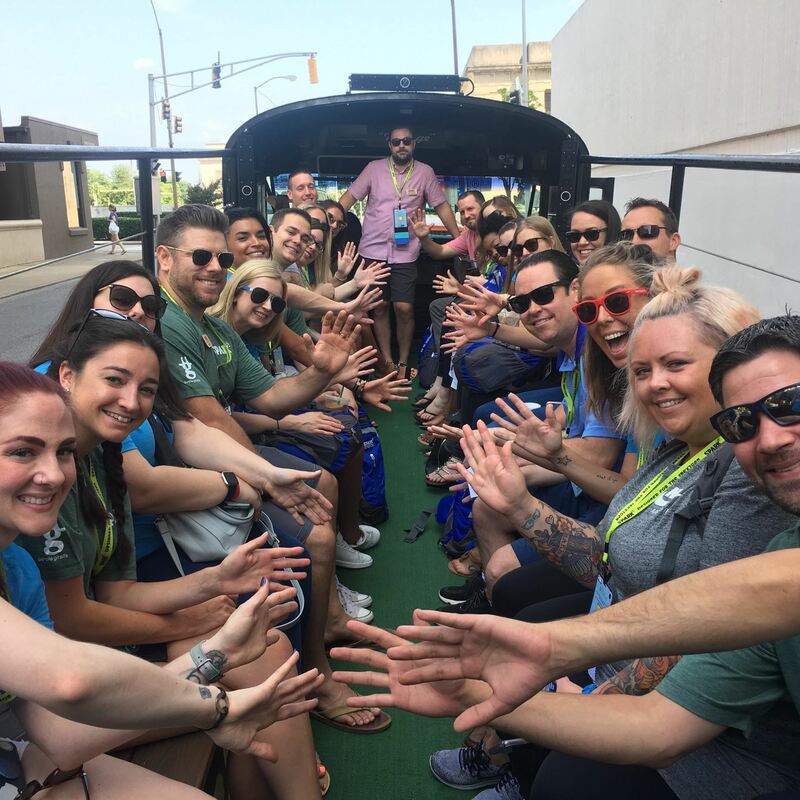 Held on July 19-20 at several venues in Nashville, Tennessee, SPARK delivered education and networking opportunities for 80 practitioners who are at the beginning stages of their careers in the promotional products industry. Delivering a unique take on education in the industry, SPARK moved through different locations throughout the host city, giving attendees a feel for Nashville, showcasing presentations in fresh environments and creating opportunities to network and collaborate. 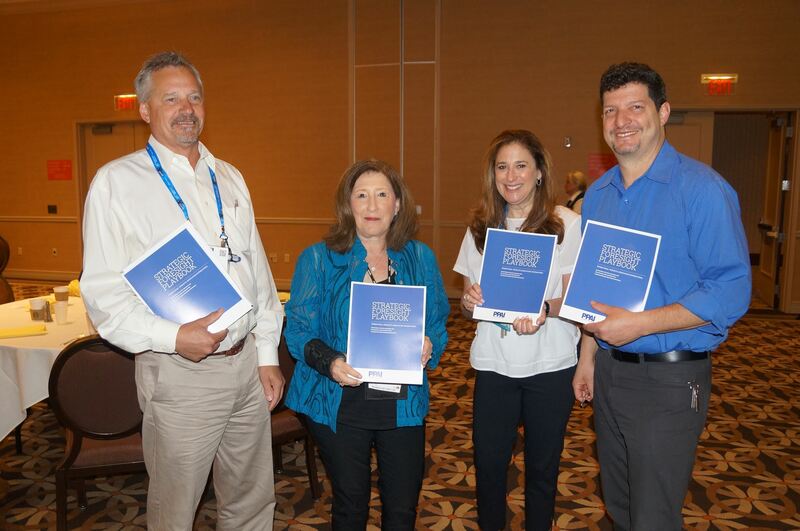 The conference’s programming focused on creating an educational event that has a positive impact on attendees, getting them to think creatively and helping them network and learn from their peers. This year’s conference featured more than 15 speakers over its two-day run. Beyond the SPARK Conference, young industry professionals can stay involved by connecting on the SPARK Promo Connect page throughout the year, and planning to attend the SPARK After Dark networking reception at the PPAI Expo in January. Congratulations Past President Michele Jennrich, MAS on Your Award! Michele Jennrich, MAS, supplier representative of Michigan-based Howard Miller Co., has been selected as recipient of the 2019 PPAI Distinguished Service Award. Jennrich will be honored during the Chairman’s Leadership Dinner at The PPAI Expo in Las Vegas, January 13-17, 2019 at the Mandalay Bay Convention Center. Jennrich is an independent sales representative with more than 40 years in the industry. She served as a regional association legislative chair from 2009-2010, and she was the 2008-2009 chair of the Promotional Professional Mentoring Network. She has served in key roles and dedicated countless volunteer hours to PPAI work and advisory groups, committees and councils, and has been a dedicated participant in PPAI’s Legislative Education and Action Day since its inception in 2010. Jennrich’s tireless service also includes the SAAGNY Board of Directors, serving from 1992-1999 as a director, treasurer, secretary, vice president and president. In 2011, she was recognized as the RAC Volunteer of the Year and in 2016 as a PPAI Fellow. She is also a member of the SAAGNY Hall of Fame. The Distinguished Service Award celebrates PPAI members who consistently contribute their skills and expertise toward the betterment of the Association. 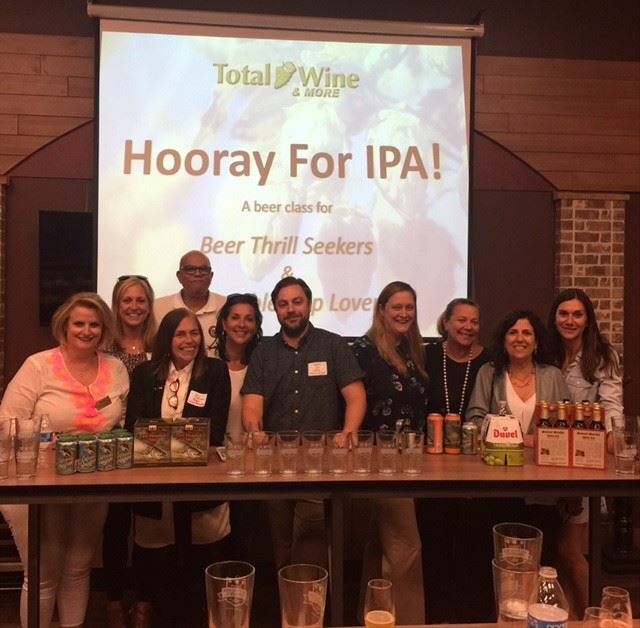 Through volunteer service or by offering their leadership to PPAI, these members generously share their time, energy and talents for the benefit of the industry. We sampled and learned about Beer - hops, IPA, craft, pilsners, lager, American and European! Check Out the Summer Show Video! Couldn't make it to the SAAGNY Summer Show - check out this video taken by Matthew Goldman at the show! 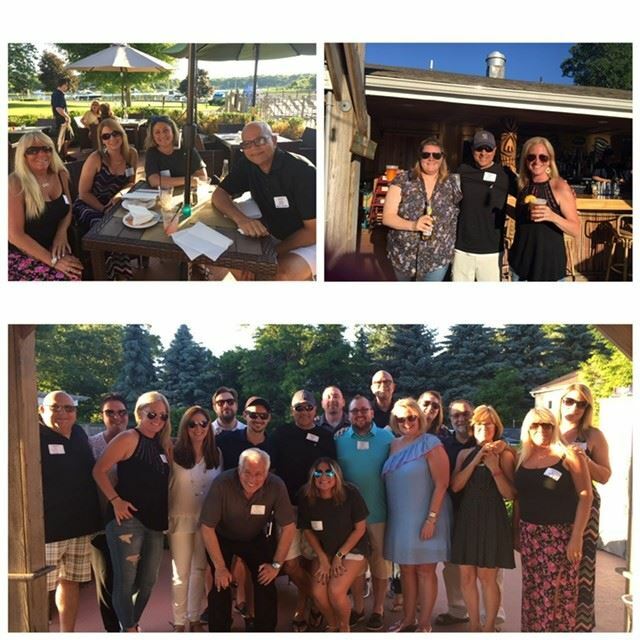 Last evening the SAAGNY Summer Kick-Off Happy Hour was held at the picturesque Paces Dockside in Mattituck, NY. This hidden gem by the water was our host for a fun night to watch the sunset, relax and recharge, and reconnect with old friends! Were YOU at a SAAGNY event at Expo East? If you were not at a SAAGNY event at Expo East you should have been! Expo East was held at the Atlantic City Convention Center, Atlantic City, NJ with over 400 booths this week. SAAGNY had several well-attended events over the three days including The SAAGNY Foundation Lenore Goldberg Memorial Golf Outing, the Regional Meet N' Greet at Tun Tavern, and the SAAGNY Member Breakfast featuring Paul Bellantone and Dale Denham as our educational speakers! Thank you to all who made these events possible.